The Grand Junction Police Department needs your help to identify and locate the suspects involved in fraudulent activity. 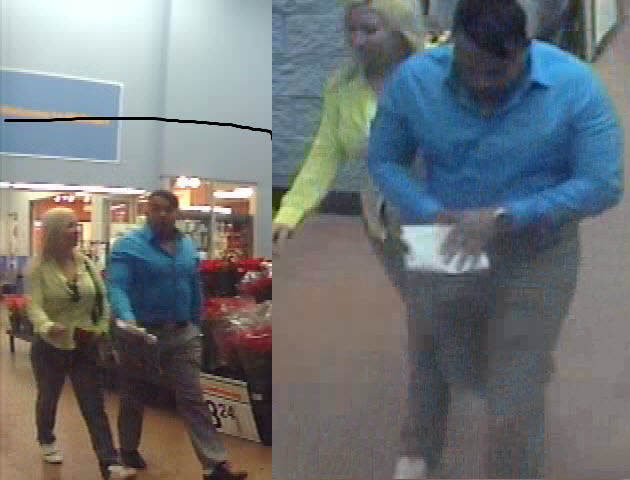 On Monday, December 8, 2014, a male and female entered Walmart, located at 2545 Rimrock Avenue and purchased over $500 in merchandise using a stolen debit card. 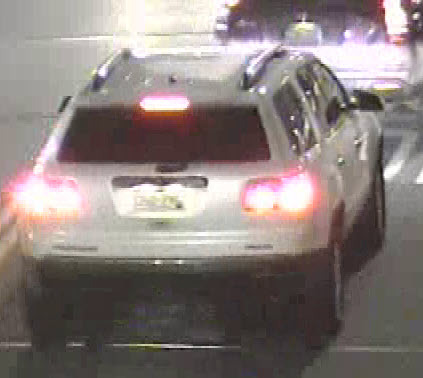 The suspects made additional purchases at the local Home Depot, City Market and Ross Store. If you know the identity or whereabouts of the subjects involved in this crime, please contact Crime Stoppers at 241-7867. Information reported to Crime Stoppers that leads to an arrest can earn you up to $1,000 cash reward and you will remain completely anonymous. This entry was posted in Crime of the Week.